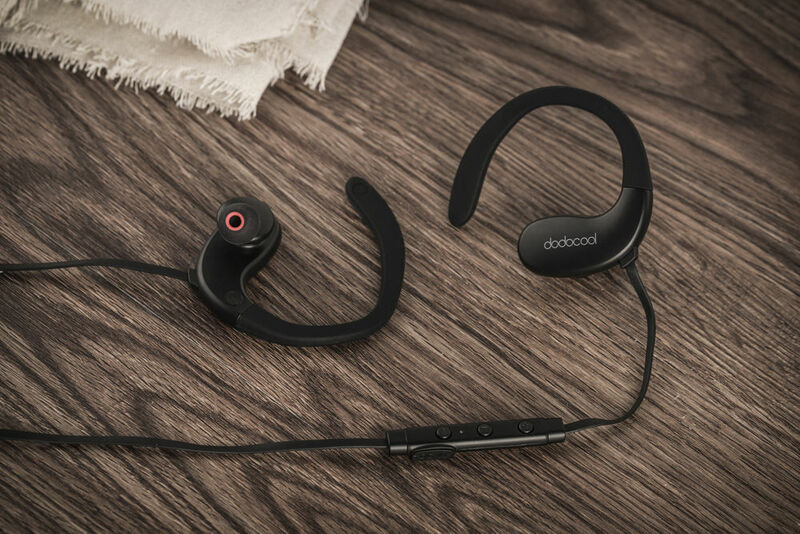 Wireless in-ear headphones have never been so cheap, especially when you use a coupon to save 41% when purchasing the dodocool wireless stereo sports in-ear headphones. These are sport earbuds with ear hooks wrapping around your outer ears, so the earbuds won’t be able to drop out even when you are running or working out. Similar to other dodocool Bluetooth earphones, these ones also feature aptX wireless transmission, CVC 6.0 noise cancellation for microphone, IPX5 splash-proof design, and battery life of up to 17 hours. The original price of the sports headphones is $22 but you can use the coupon FOXZFG2Z to drop it to just $12.95.